The Adidas Boost trainer range has rapidly become a firm favourite for runners, gym-goers and ‘activewear’ fans. This November, the German manufacturing giant will be releasing three new Boost lines, including the Yeezy Boost 350’s, designed by Kanye West for Adidas. 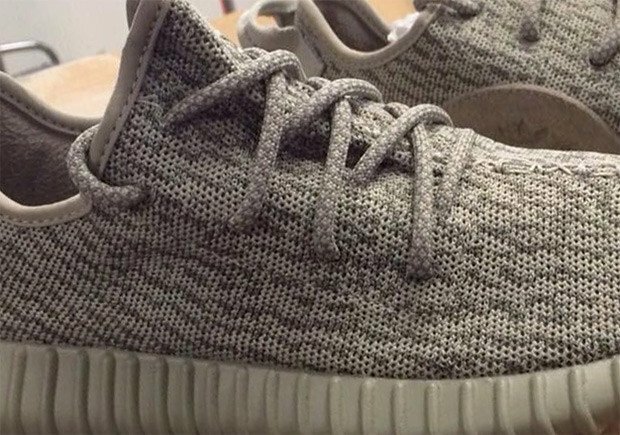 The Yeezy Boosts will be a low-top trainer featuring some cool and unique design features intended to make it a standout out release for 2015. Available in three colour schemes – the introductory “Dovetail”, the end-of-Summer “Black”, and the mid-November “Moonrock” – the latest Boost should help Adidas win back a chunk of the market from Nike. Nike have stolen a march amongst the activewear crowd. This trend sees people wearing clothes intended for the gym, but for everyday wear such as going shopping, walking the dog or buying groceries. In many ways, this undermines the purpose of specific trainers like the Adidas Boost and the Nike Free 5.0’s. We previously (extensively) compared these trainers and found them to be amongst the best running shoes around. We took them on a heavy duty run, both on the treadmill and on the road, and found the Adidas Boost range of be exceptional. The 2015 update to the range is therefore interesting, as the focus here is very much on aesthetics verses practical (running) application. However, clearly Adidas have done a lot right with the aesthetics of these new sneakers. With Kanye West on board, there’s little doubting the styling pedigree behind the Yeezy range. Make no mistake, the target market for these shoes is very much West’s fan base, and much less the running crowd. They do however carry the hallmark of typical Boost, with their distinctive soles and energy efficient stride. We’ll have to wait until mid-November to get our hands on a apir, and then you can expect a full BurnTech review. We’ll keep you posted, and we’re looking forward to giving them a full rundown.